Let your summer style blossom with the lovely Flower sandal. Slip-on style with metal buckle accent. 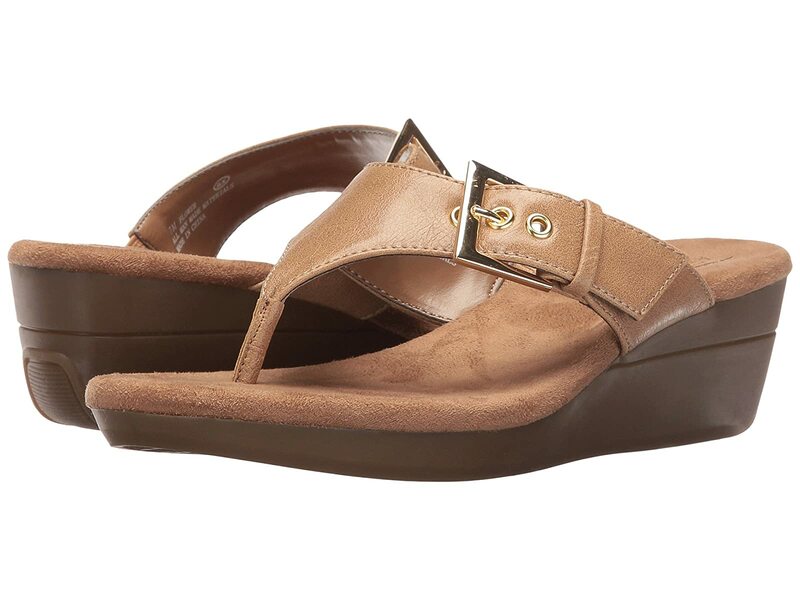 Generously cushioned and microfiber-lined footbed offers incredible all-day comfort.